Photo Credit : Photos done inhouse by Handpick. Handpick was founded on the idea of helping to reduce food waste. 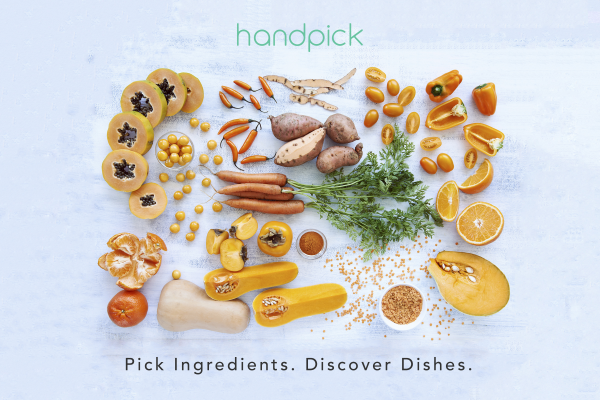 Unlike traditional recipe sites and food apps that tell people what to cook, Handpick is different. 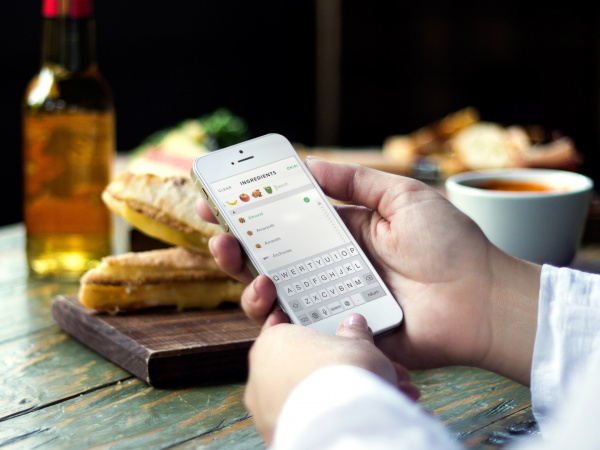 Users of the app simply enter the ingredients they already have on-hand. Handpick then delivers an array of visually appealing dish ideas and their corresponding recipes. Users can review and decide what appeals to them and what they want to cook. Handpick’s unique multi-ingredient search saves users time from making another trip to the grocery. This approach helps people proactively minimize food waste, while helping them stretch their food budgets. •	How to create an intuitive navigation that enabled users to immediately figure out how to tap into the app’s more than 10,000,000 dishes? •	How to present millions of recipes in a balanced way that appealed to users, engaging them to explore the array of colorful, professionally photographed dishes and corresponding recipes? •	How to manage and present users with a database of more than 10,000 food Ingredients without overwhelming them, while maintaining an intuitive user workflow, without making the app look cluttered? •	How to offer/manage user’s personal digital recipe boxes? The Dish button is a daily feed of the world’s best dishes on Instagram and other sites. 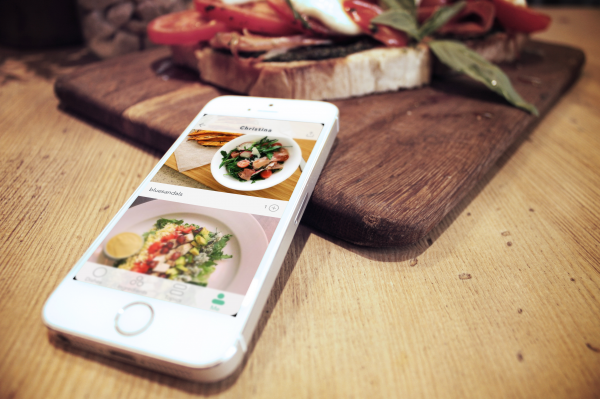 The app’s socially shared food posts include dishes from 1.6 million content creators. Handpick’s app delivers users access to more than 100,000,000 socially shared dish posts from Instagram, hundreds of top food blogs and unique recipe sites. In designing the “Dishes” section, Handpick assigns a team of content editors who evaluate and decide all photos presented to users. After food photos are processed from Instagram to Handpick, they’re filtered through content editors who check for quality, accuracy of ingredient matches, composition, color, lighting, ensuring the photo is mostly of food (not people). This keeps the quality consistent throughout the app, offerjng the best photos, ensuring no text clutters the picture. Handpick’s app combines big data and powerful data mining across leading social networks, compiling, analyzing and refining its ingredient pairing capabilities. Its technology gives Handpick unprecedented insight into the apex of social food, including: what people are buying, cooking, consuming and sharing and their sentiments around their social shares --- across a global level. 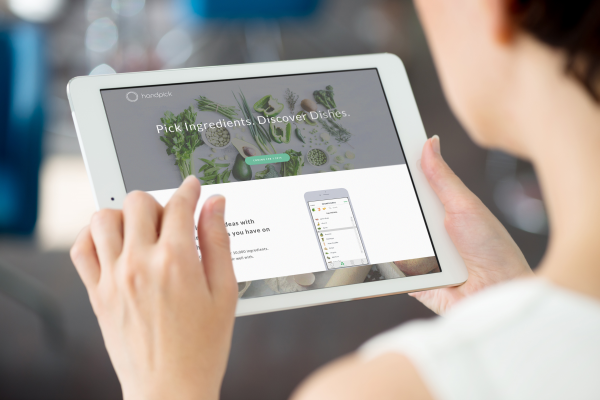 its users can ultimately benefit from new food and recipe discoveries and recommendations. Handpick’s technology can analyze thousands of Instagram posts and hashtags to help it better ascertain ingredient paring and recipe discovery results. Handpick’s app is powered by an industry-leading ingredient recommendation platform. It addresses 2 universal, persistent consumer pain points: What ingredients to buy and what to cook with those ingredients. 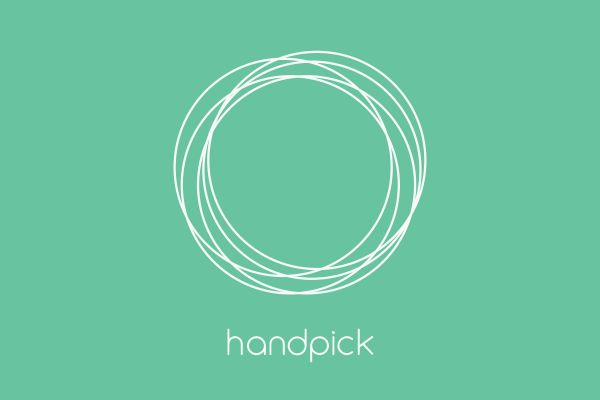 Handpick’s app is aesthetically clean, minimal and runs exceedingly fast for every user. Anybody who has used traditional web-based recipe search sites and some mobile food apps can attest to a slow experience. Handpick, on the other hand, will instantly display an array of mesmerizing, full-color dish ideas that can inspire anyone who isn’t sure what’s for dinner. 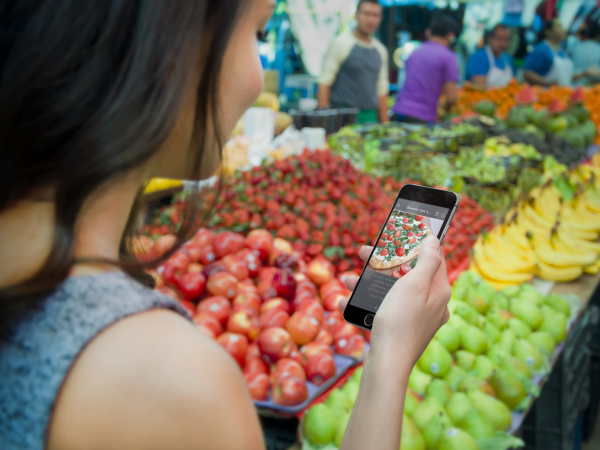 The app essentially lets users explore the world’s largest collection of food. With over 100 million social food posts from Instagram, including dishes from 1.6 million content creators worldwide, users can collect, save, follow and share food topics that interest them. The app lets users browse 1,000s of food trends, diets, occasions, and cuisines, personalized to their liking. It is 250x larger than the current largest recipe site –and is on track to become 1,000x bigger later this year. Since February, Handpick has been favorably received by an array of blogs, news outlets, publications and TV/podcast segments for its user-friendly approach and overall utility. Handpick is fortunate enough to receive ongoing positive recommendations from its users every day via social media channels (Twitter, Facebook, etc. ), who praise the utility and value of the app. 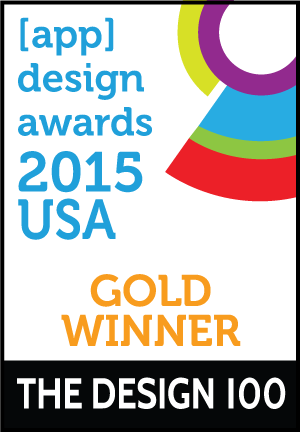 In late July, Apple's App Store selected Handpick as a "Best New Apps", showcasing it on the homepage. Handpick does a range of social media campaigns and ongoing PR.